Creative is a broad term to describe the output of specialized individuals who bring ideas to life in a variety of different formats. 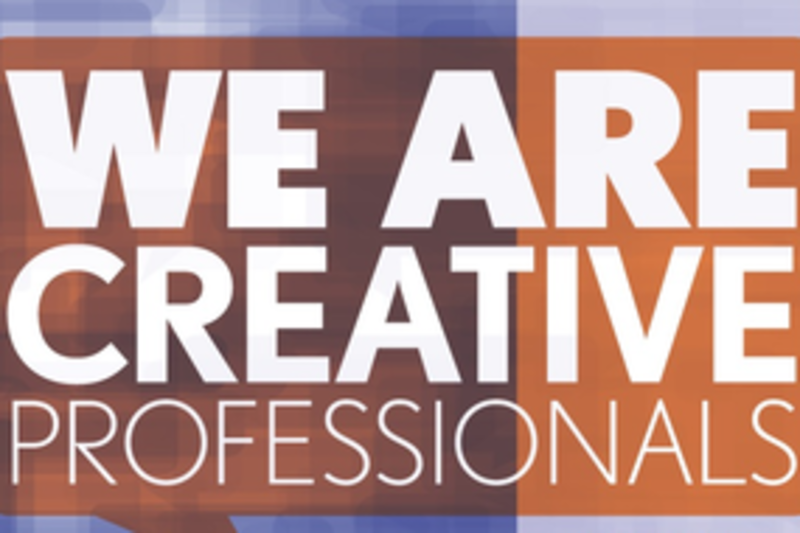 We are the purveyors of snappy copy and innovative web design. The marketing professionals proficient in social media and web analytics. The designers with extensive digital expertise and proven track records. We are the simplified answers in an outsourced world and the hired guns that help businesses revitalize their brands, but how do we survive as a creative? Do we specialize or generalize? Is it in our best creative — yet also financial — interest to work for a Fortune 500, run our own freelance firm, or contract out all gigs via agency? How do we nurture our creative talents while also thriving financially? This Meet Up will provide a medium to meet new friends, exchange ideas, network, brainstorm, collaborate, and ideation for future business opportunities. Ian Joulain is a music journalist by trade who has contributed to the OC, LA, and SF Weekly along with a handful of regional publications. After receiving his Master's in Journalism at the University of Southern California in 2010, a chance meeting shortly thereafter brought him into the world of copywriting and content creation. Since then he has formed a small business, Echo Chamber LLC with another journalist, and the two have taken on projects helping small businesses grow their brands via copy and some creative thinking. This new realm has allowed Joulain to diversify his skill set while drumming up business for his fledgling enterprise. Navigating between two disparate industries, he has managed not to compromise his integrity as a journalist while nurturing his newfound creative freedom. A punk rocker at heart with gastronomic tendencies Joulain has never met a beach he didn't like and hopes to one day hug a koala.